Bult in internal 21 pcs IR-leds ,night version distance arrive to 10M. 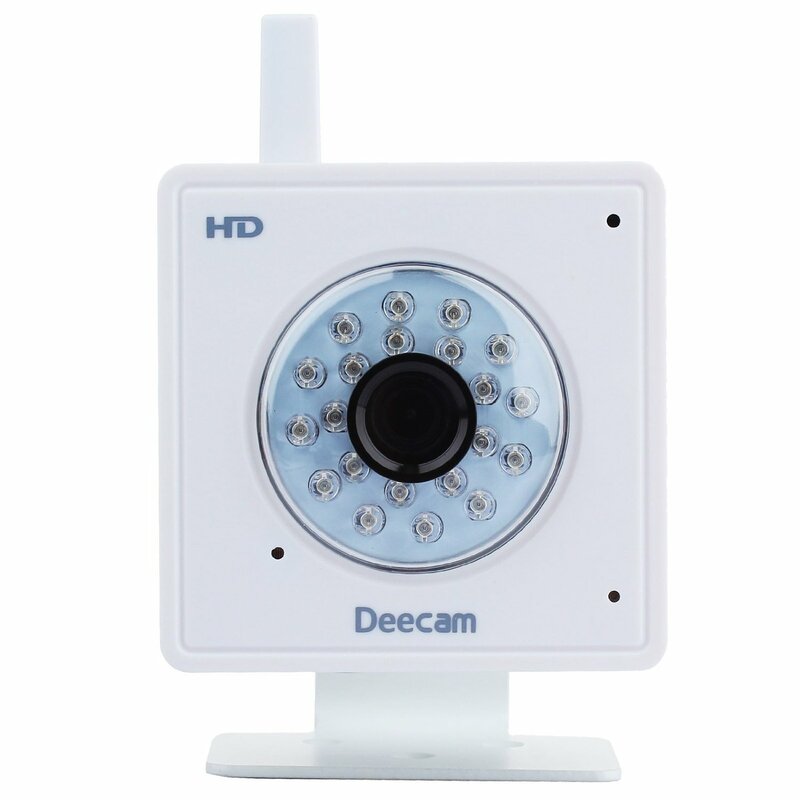 Infrared Night Vision: Automatically turn on in low light and in darkness. Viewing easily on android or IOS mobile Phone,tablets or web browser on PC . 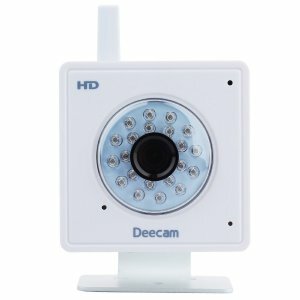 Motion detection snapshot or video alerts . Dual stream technology, ensure smooth video on Smartphones while HD quality when recording.